So here we are Number 1 and again it’s a two-for-one. 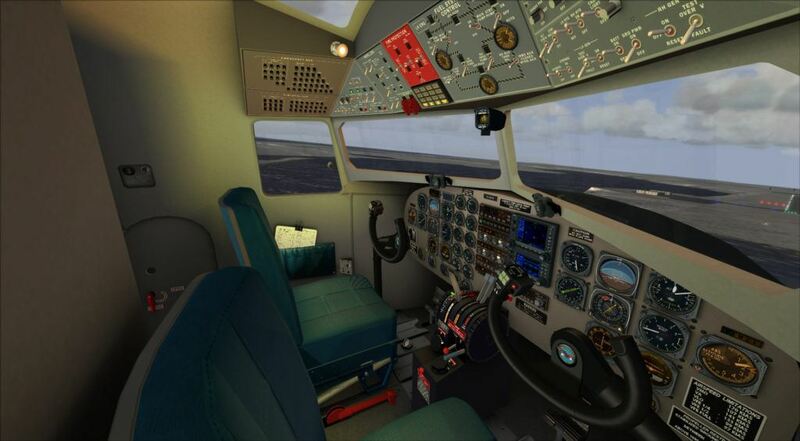 Manfred Jahn in my humble opinion is the greatest thing to happen to the flight simulation community. 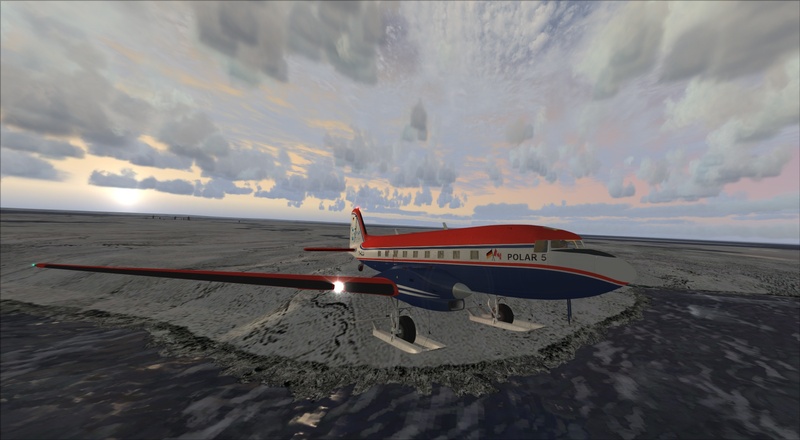 He has been creating models since the hey-day of FS9 and continues to put out freeware releases that outstrip many of the payware options available. 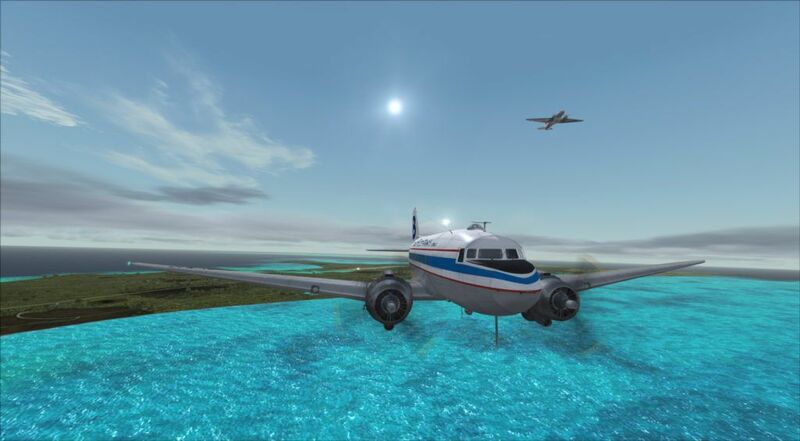 The DC-3 is another one of those aircraft that is quite simply an icon of aviation, there is just no two ways about it. Whether it be starring in films, providing relief supplies to far flung places, transporting passengers in luxury or troops into combat there is nothing as versatile as the Douglas DC-3. Post WWII there was a release of thousands of the militarized version onto the civilian market known as the C-47 (there were over 10,000 built!). These would fill the short term post war need for passenger transport before moving onto more encompassing roles in the most far-flung places. Often the C-47 was the only aircraft that could operate and still do the job, especially when helicopters, as versatile as they are, are hampered by weather and altitude factors. 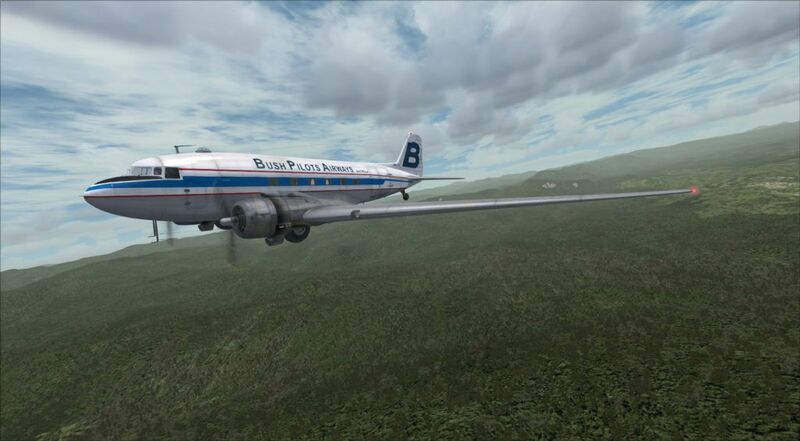 In fact, I have a personal family connection to one that operated out of Cairns and Papa New Guinea in the 1970’s where going to remote mountainous regions would only be attempted by the RAAF (in their new fancy Caribous) or Bush Pilots Airways in their venerable C-47’s.